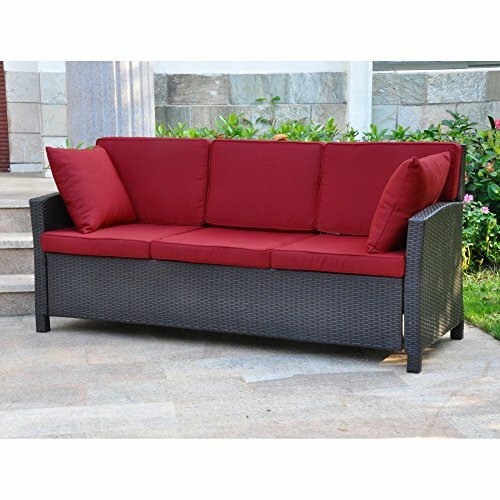 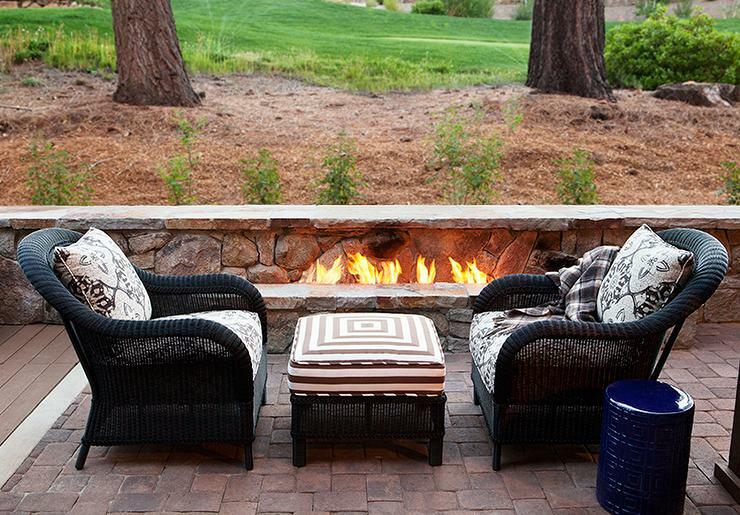 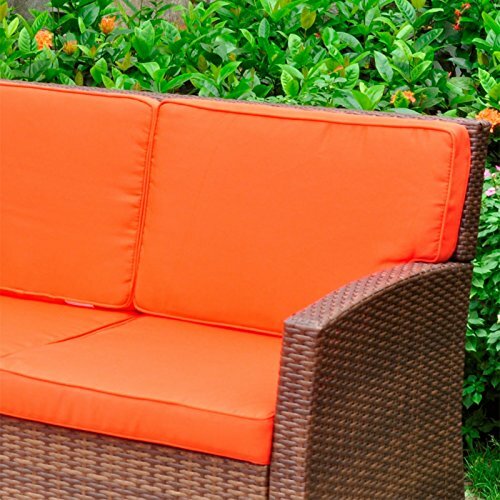 Create a peaceful haven in all four seasons with this vibrant outdoor sectional sofa set. 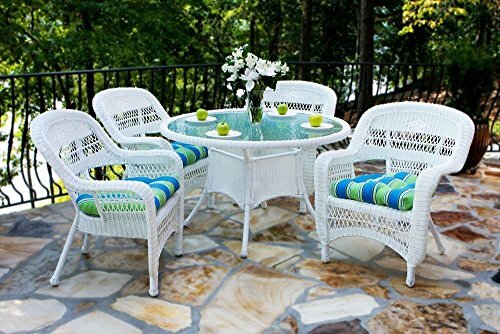 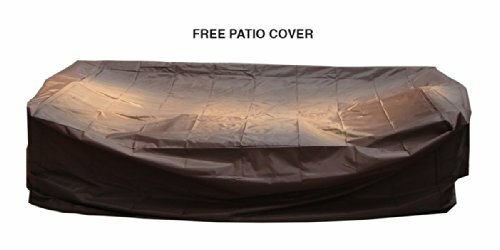 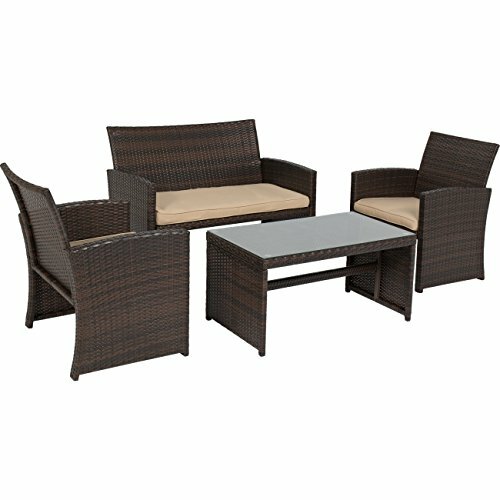 The Banner Garden 4 Piece Complete PE Outdoor Furniture can be used for both, indoor and outdoor use. 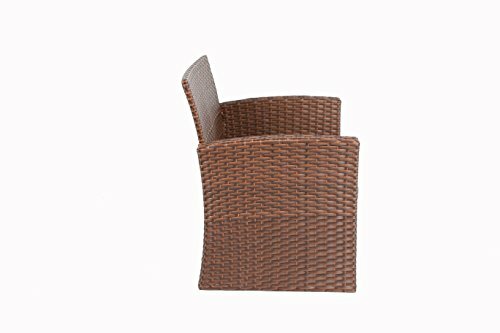 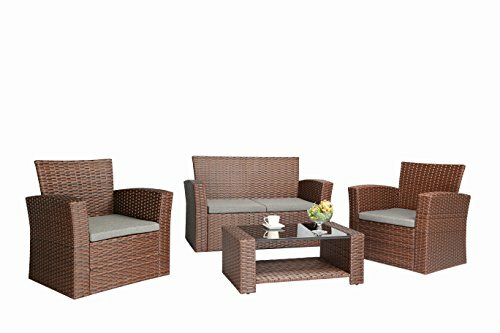 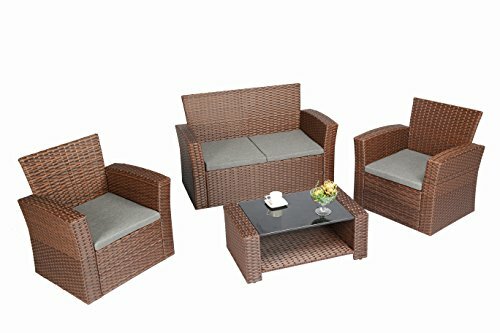 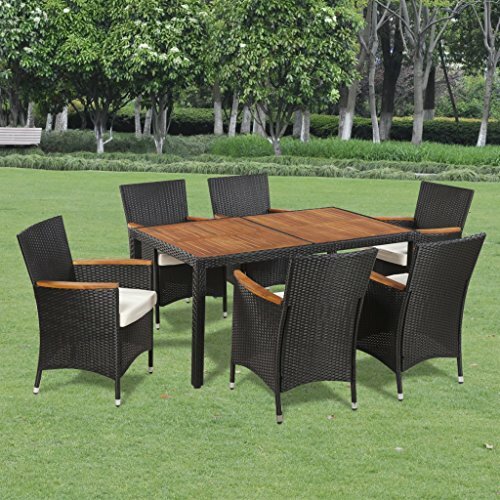 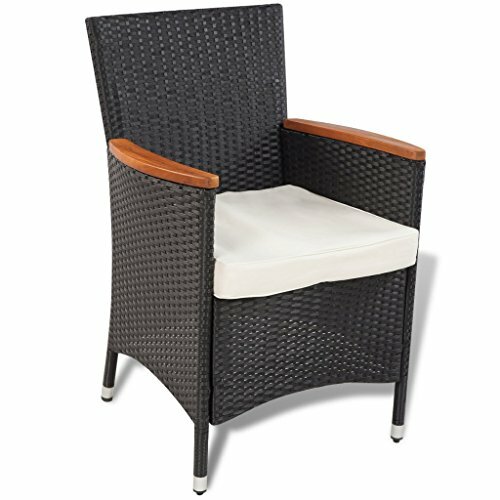 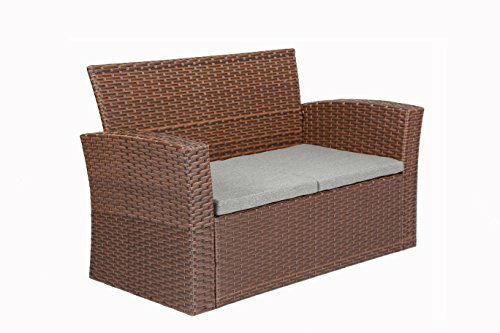 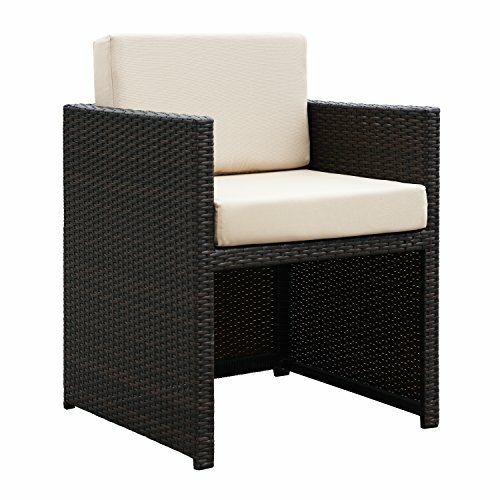 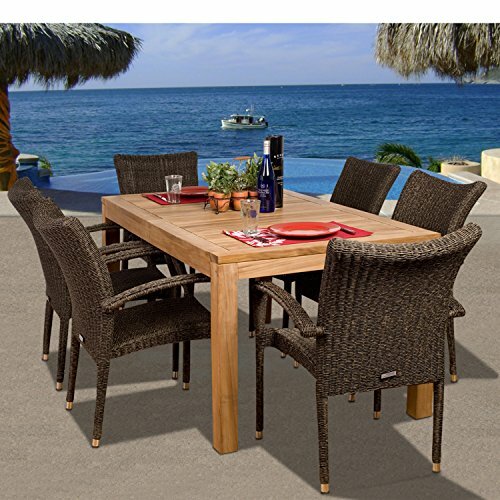 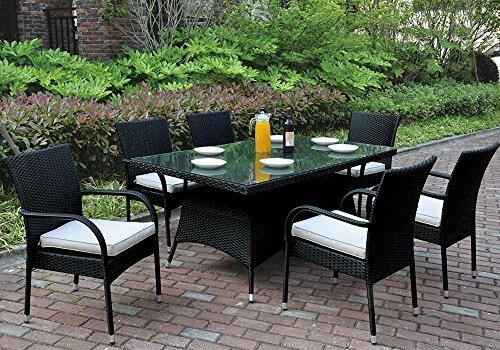 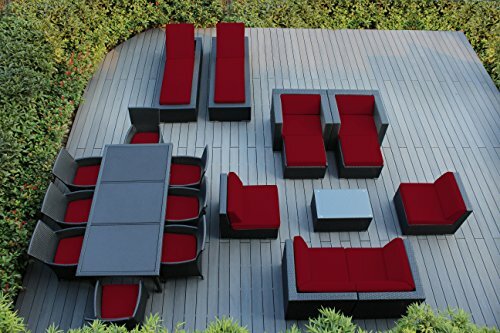 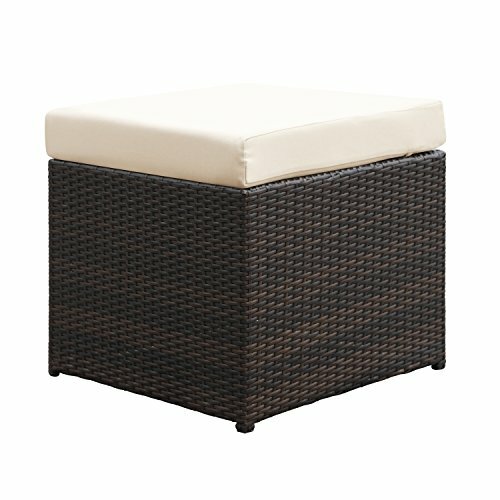 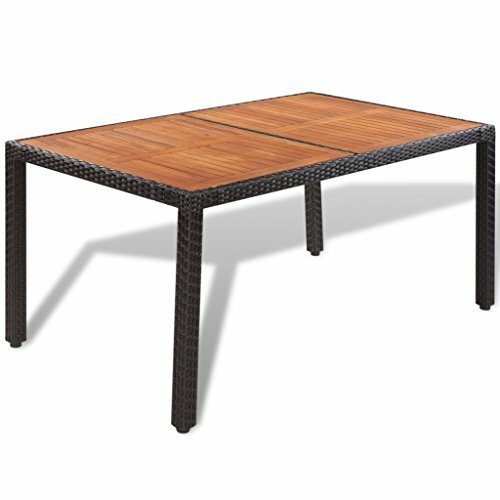 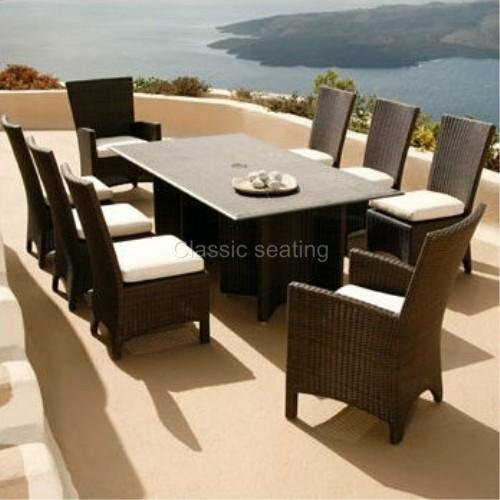 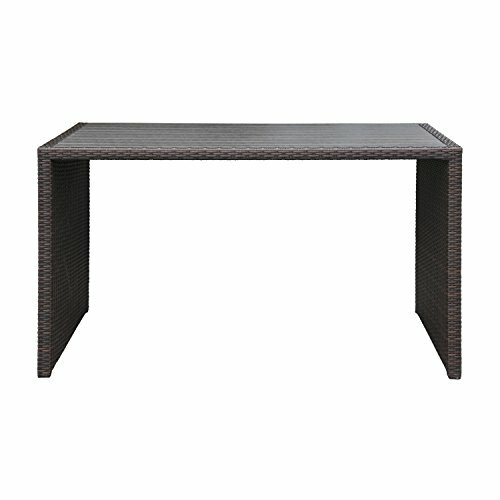 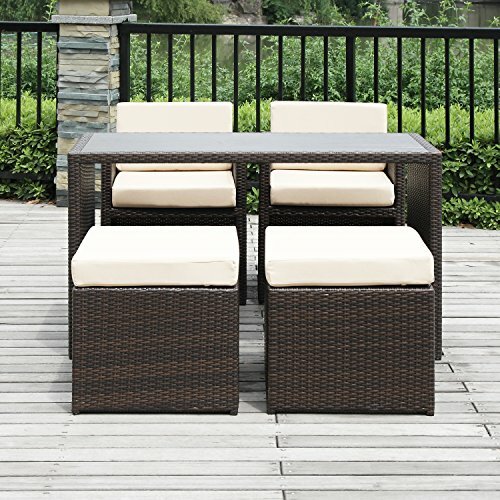 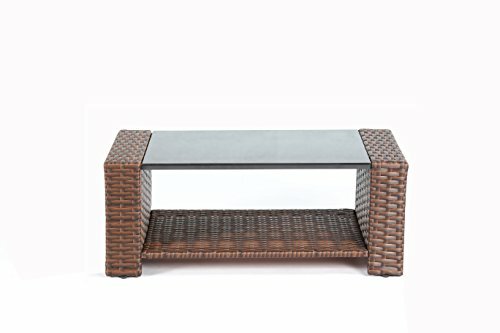 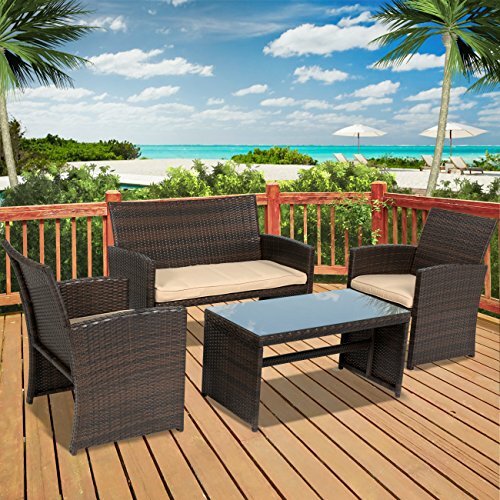 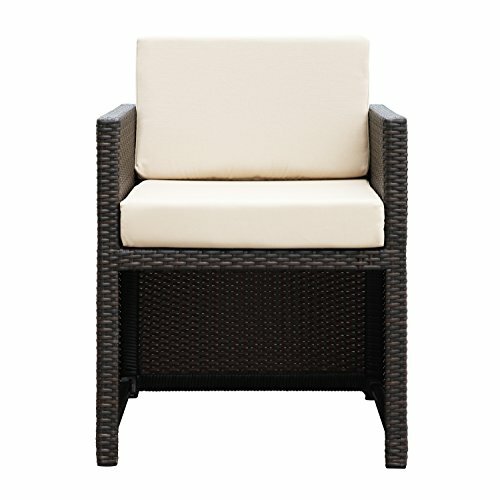 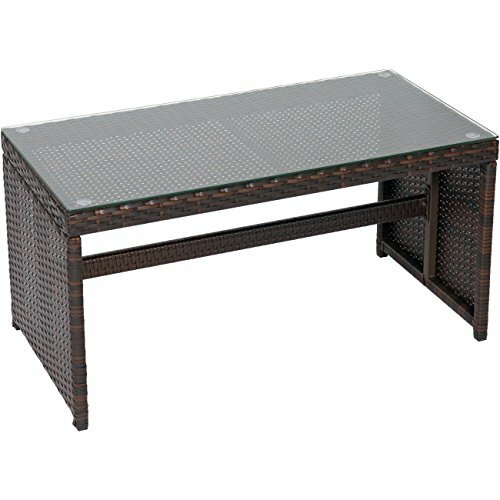 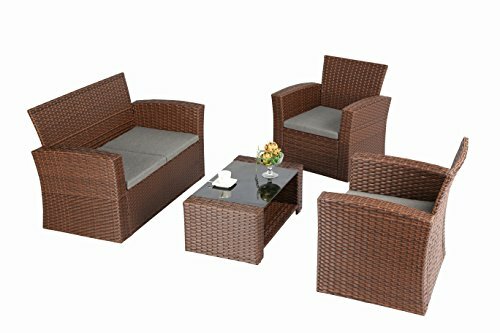 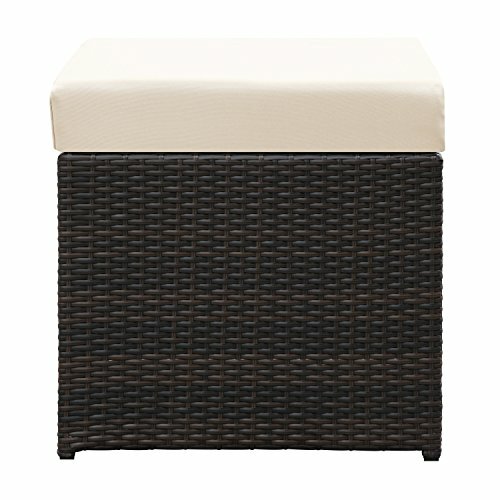 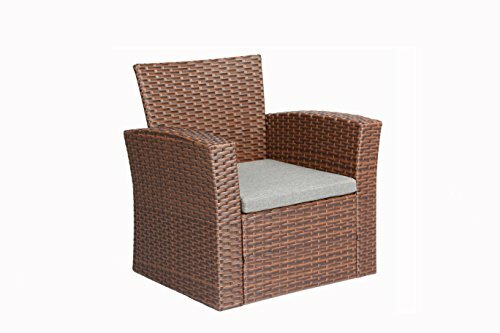 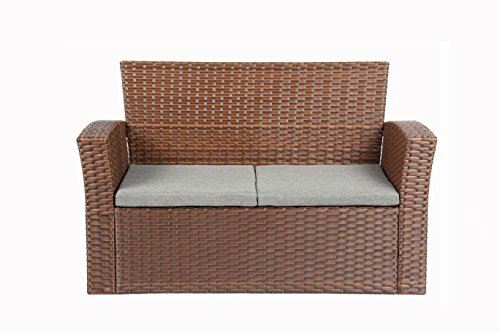 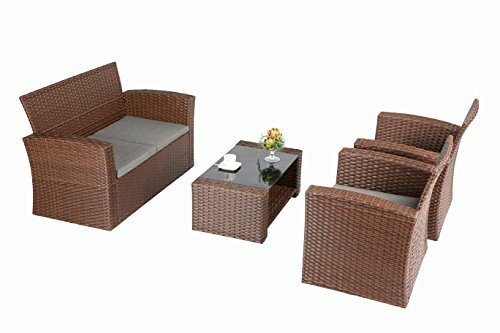 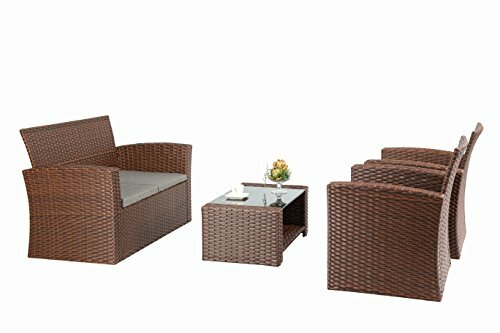 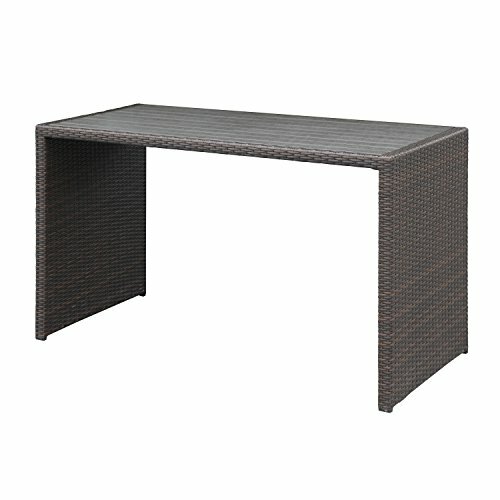 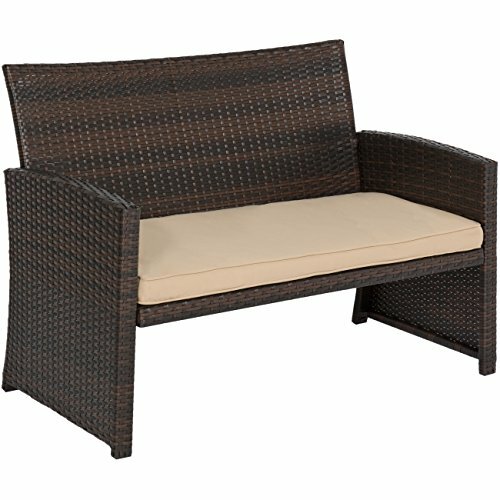 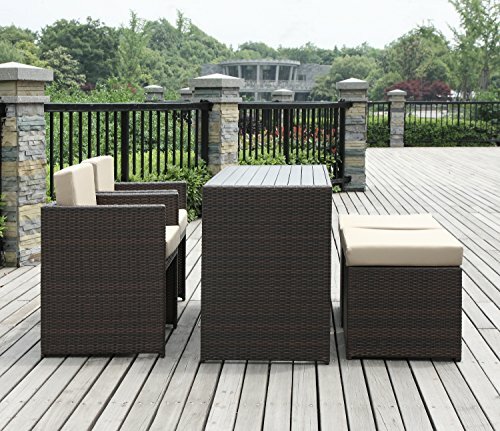 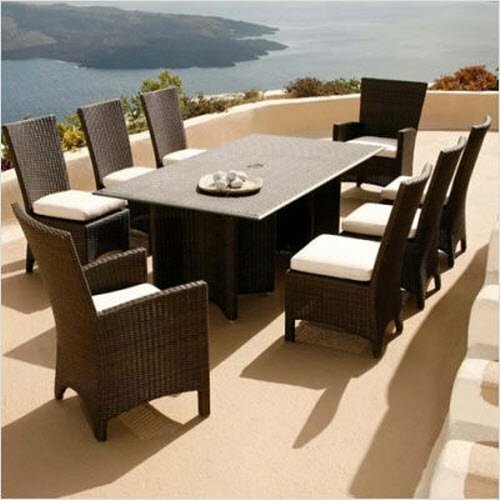 Modern and stylish lines, this set offers comfortable and exceptionally stunning outdoor lounging. 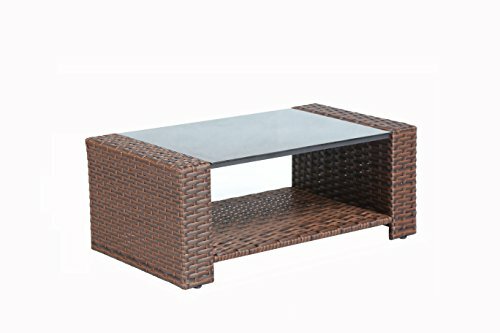 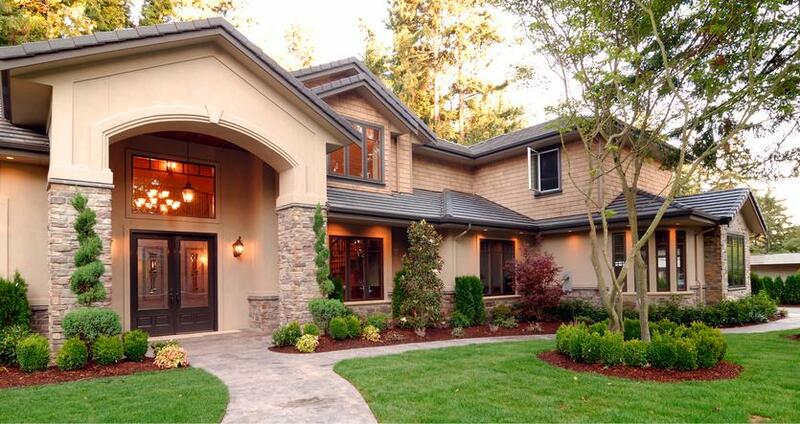 It has a modern style that enhances the look of the decor. 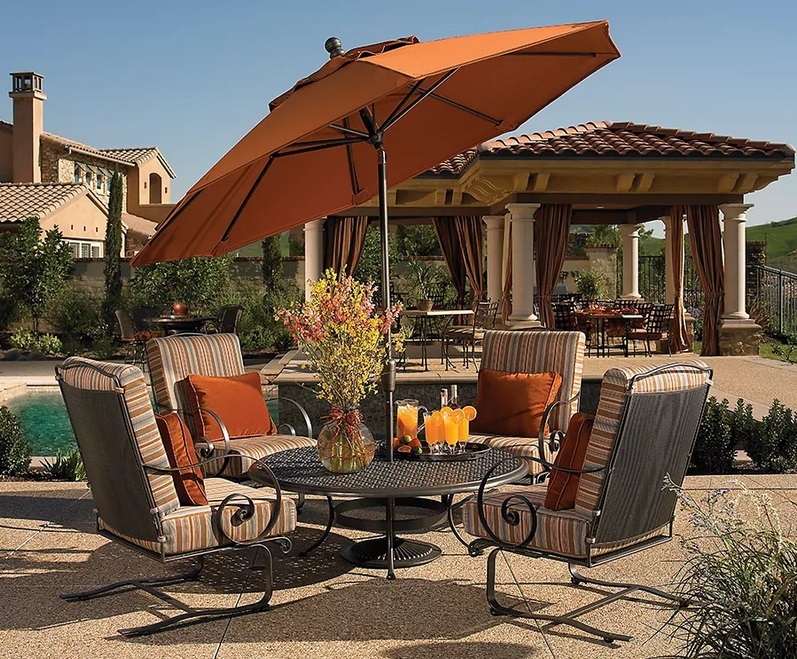 Made from steel, the frame of this seating group provides durability and sturdiness. 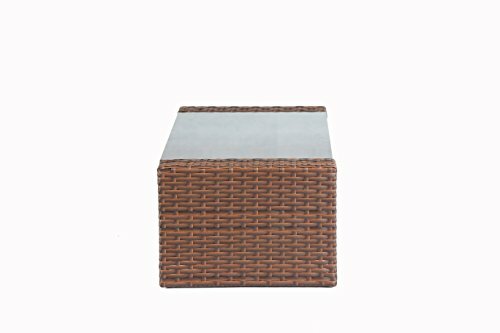 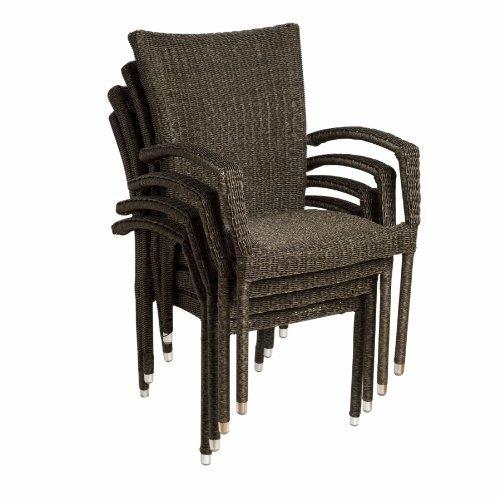 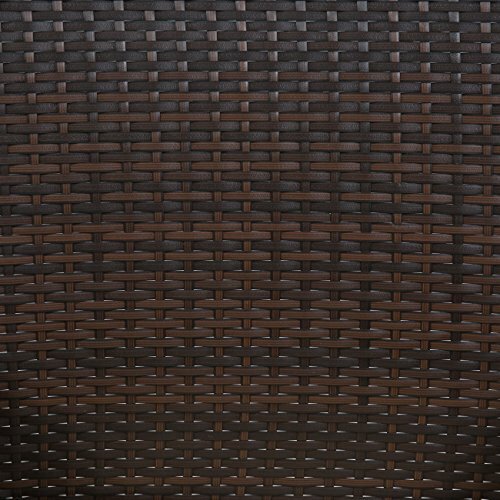 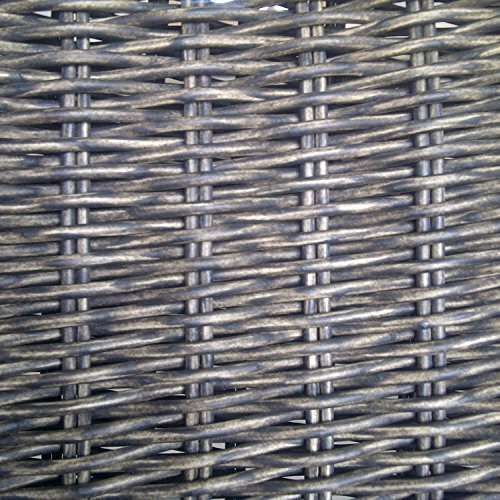 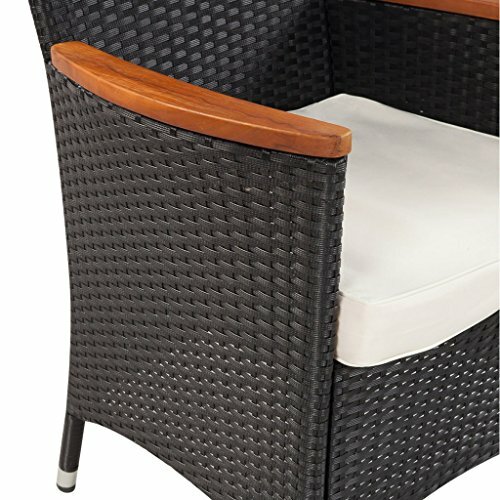 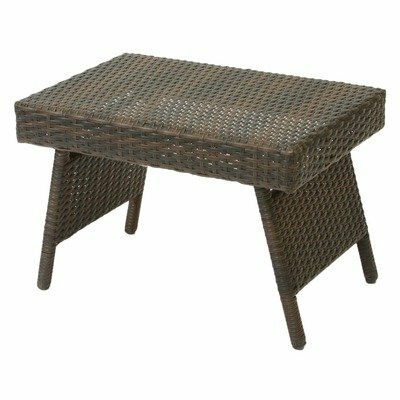 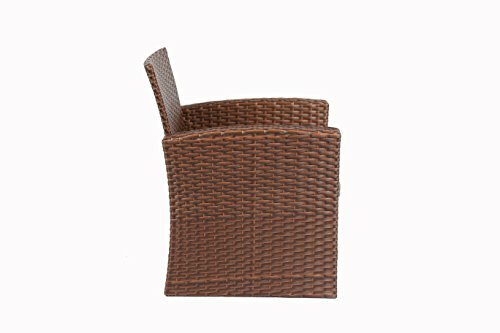 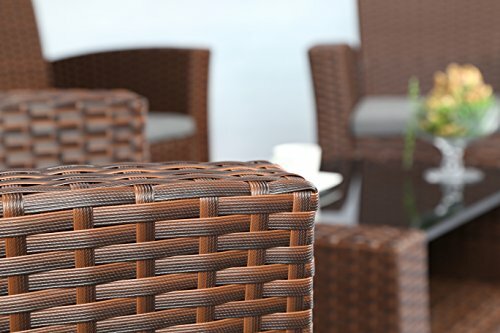 The woven resin wicker material enhances the aesthetic appeal of the seating group. 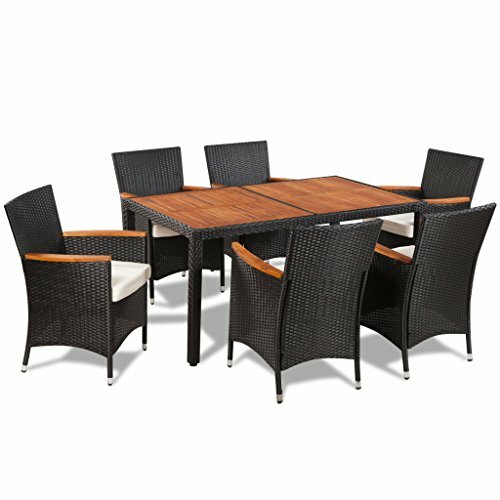 This set is available in an exquisite black finish that adds to its overall style-quotient. 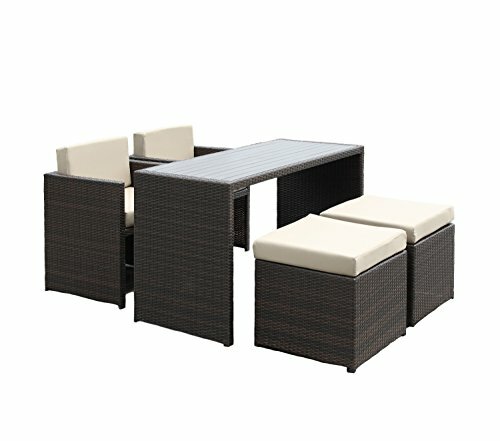 The set includes one love seat, two center chairs and a coffee table. 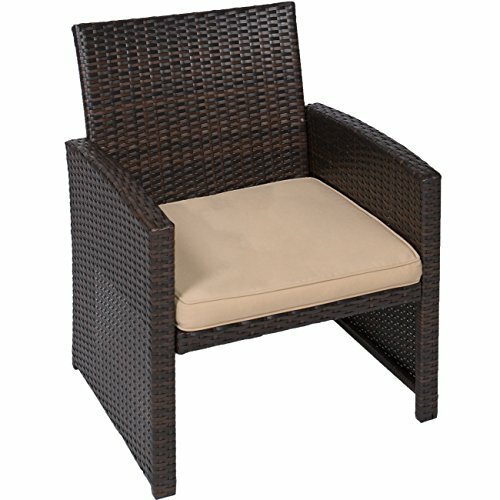 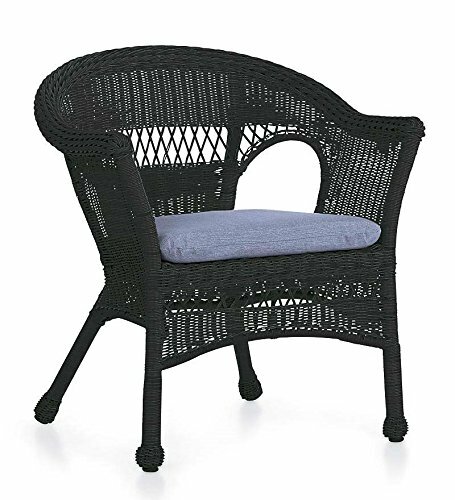 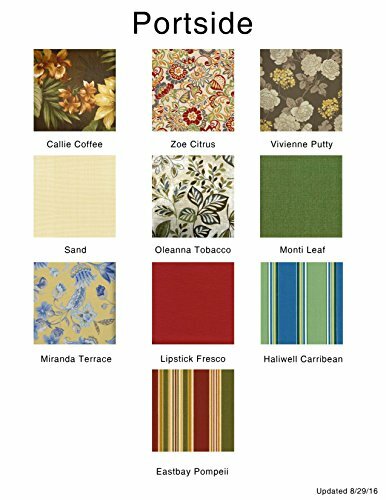 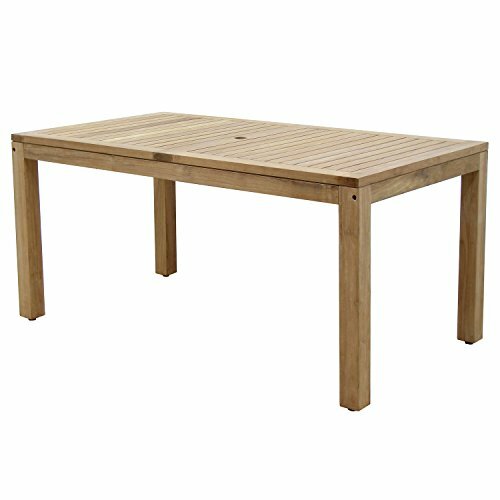 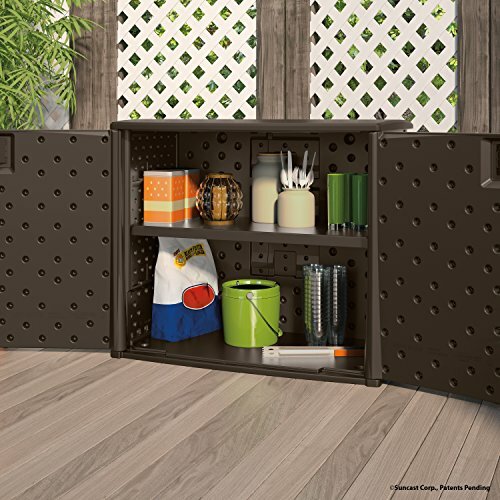 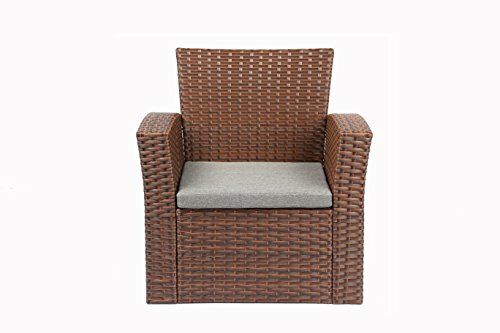 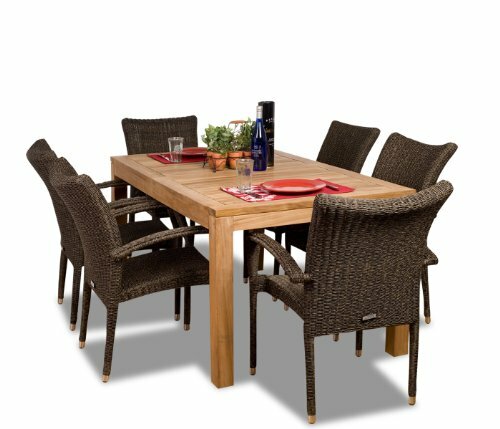 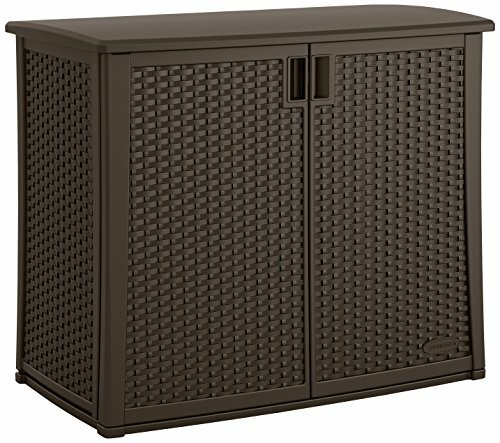 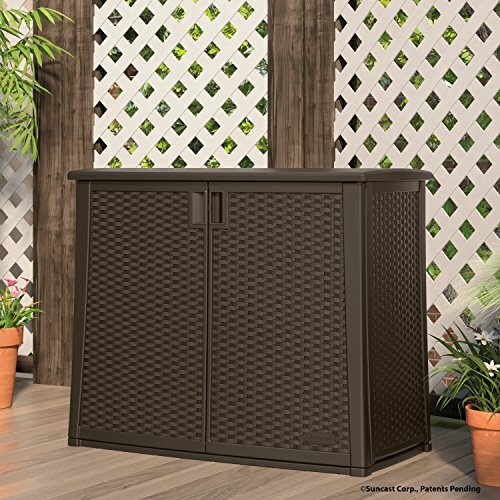 This easily accommodates a family of four in the living room or on the patio. 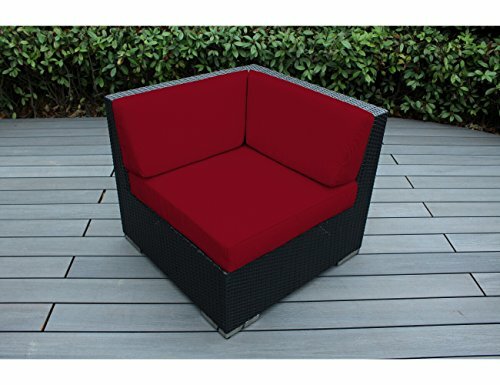 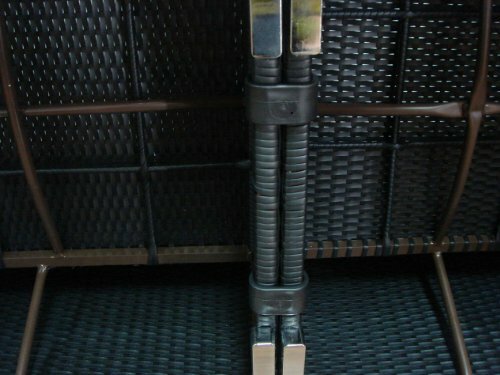 The cushions included with this set provide comfort to the user. 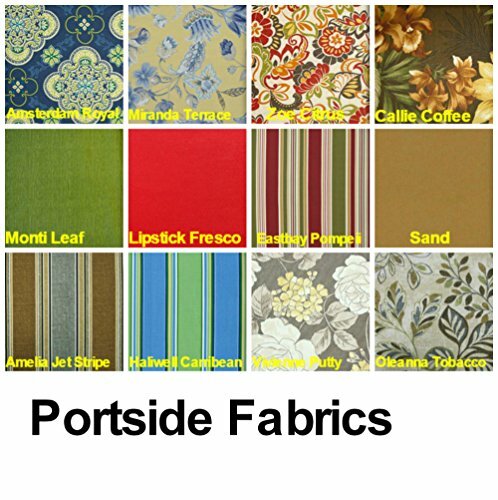 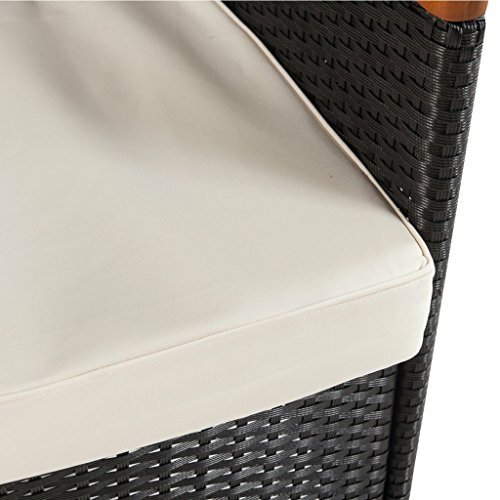 These cushions are UV, fade and weather resistant, which protects their looks during outdoor use. 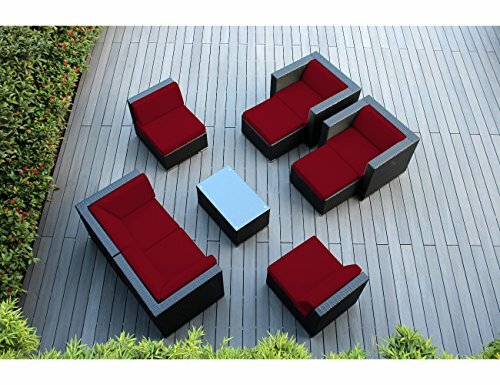 The deep seating design of the seating group enhances the level of comfort. 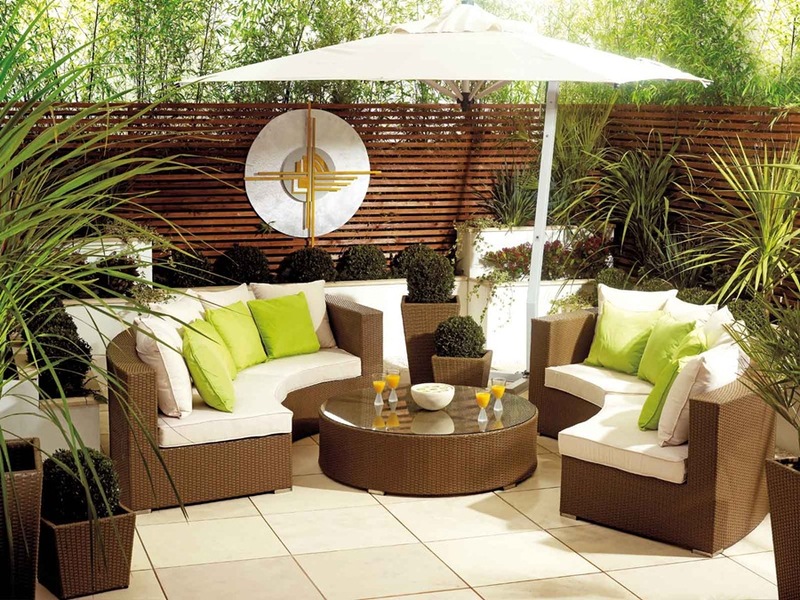 The Banner Garden 4 Piece Complete Outdoor Furniture can be used for gazebos and pergolas. 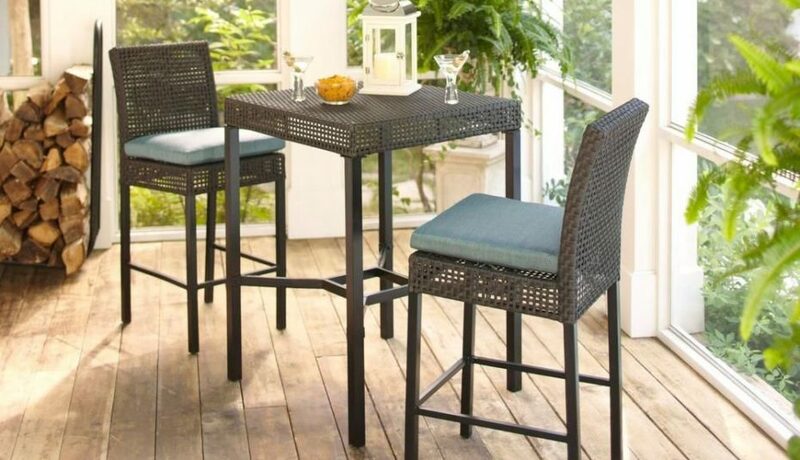 This furniture set allows you to host friends for an intimate get-together. 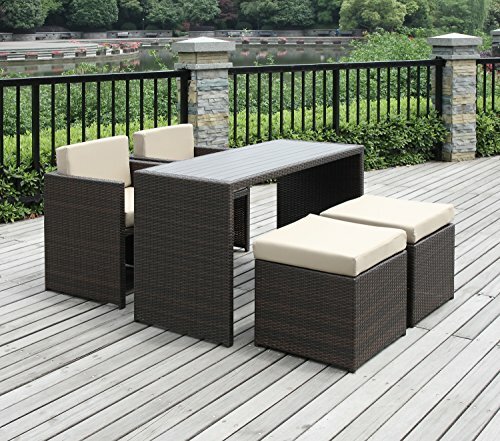 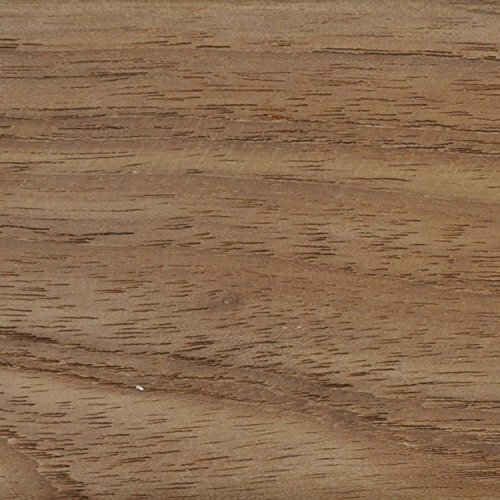 This furniture set can be easily cleaned using a soft dry cloth. 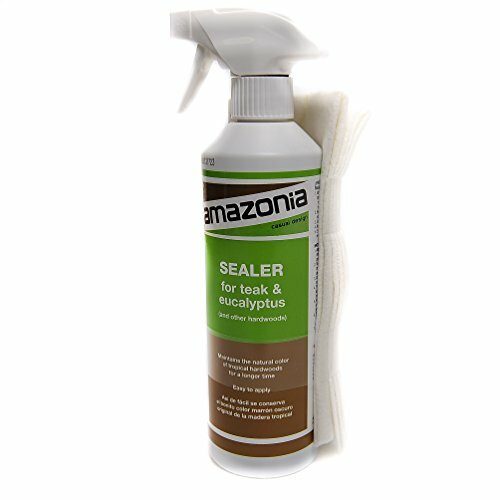 This ensures easy maintenance and keeps it looking good for a long time.